ICT Solutions fits any company that needs customer relationship mgmt tools, generates services, tracks customer service requests, locates, repairs and tracks equipment, desires mobile capabilities. Comments: In today's fast paced and complex business environment, our customers expect more from their service provider. One way that we have responded to today's declining budgets and stricter oversight is by collecting and analyzing as much customer and internal business information as possible. At FarmShop, our focus is on sustainably, both in the great outdoors and our company's longevity. 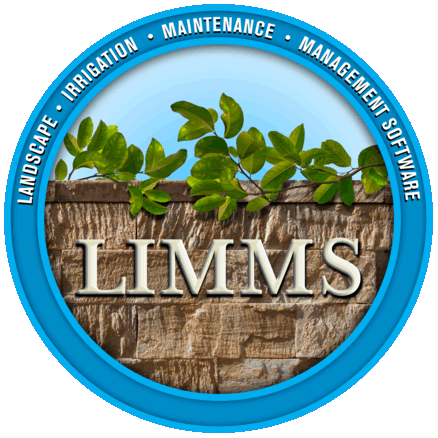 LIMMS is one of our greatest competitive business advantages. It has improved our customer relationships while enabling us to be much more efficient with our time, increasing billable hours and profitability. AWESOME system! Thank you ICT Solutions!